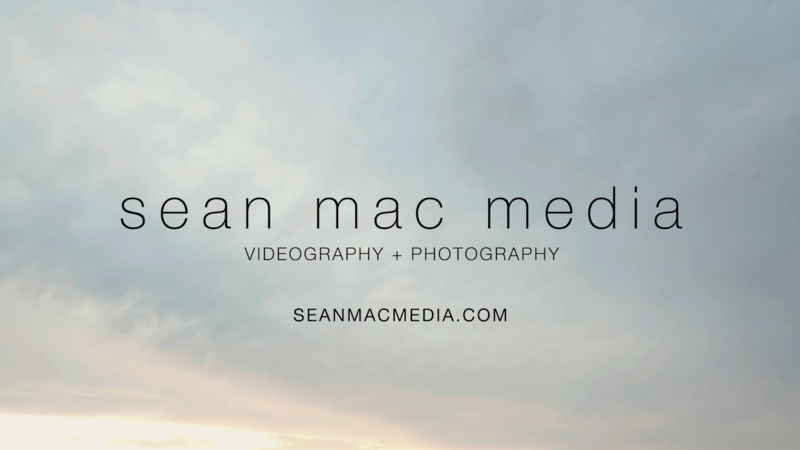 but you can call me Sean Mac. From day one, creating media was a passion of mine. Whether it’s documenting that big wedding day to creatively capturing an idea into a visual. because I come from a creative upbringing, that has allowed me to explore all aspects of media production my entire life. I’ve wanted the whole kettle. and we can figure everything out to make your idea a reality.